I bought a Betta last Saturday and added him to my community tank. He is the last inhabitant to go in. But he doesn't seem to eat. My fish are getting a varied diet: Tropical flakes / pellets/ algae bites and Blood worms on alternating days but he hasn't touched them! He sulks in the corner of the tank when everyone else is feeding...but he's fine and swinmming freely the rest of the time. Any ideas / suggestions are greatly appreciated.. is he just not hungry? I have had varied success with keeping Bettas in a community tank. I experienced something similar to this with one of my bettas before, he was in a community tank for a few weeks while his own tank was being setup and did not eat when the rest of the tank was being fed. In the end I used a large breeder box to house him inside the community tank and he was fed separately to the rest. Your mix of food is good so I think you just have a timid fish. Like I said I have had mixed success with keeping bettas in a community, some are more aggressive eaters than others. I would suggest trying to use a breeder box for a short while to make him eat, you can get quite large ones in good aquatic shops. I didn't notice this thread before! I agree with Wackoo. Fancy Bettas were bred to be aggressive towards male members of their own species. When put into a community tank they go all coy and timid. I'm not sure why. They can also become excellent targets for fin nippers, especially with fish such as tiger barbs, even guppies I've seen having a nip. Their flamboyant finnage is a great attractant. 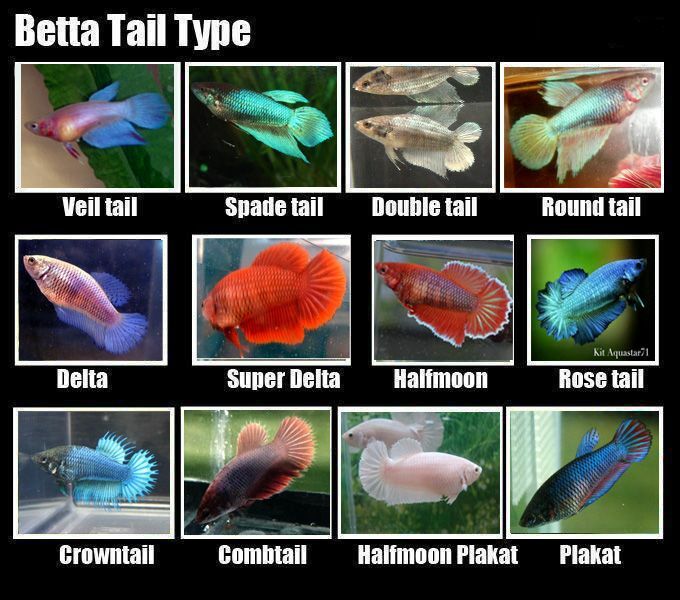 These are some of the reasons that Betta splendens are way down the list as a community fish. Male Bettas are usually happier with their own territory. Yes Bill I agree with that in general. Although I have found that the shorter fin varieties fair better with other fish. That could just be coincidence but I think it makes sense, less fin nipping etc.